Are you pregnant and feeling worried about your birth and what comes after? Is your precious bundle in your arms, but you’re struggling more than you ever imagined? Nurturing your baby means you need nurturing too! I work mainly with Brisbane mothers and families during the pregnancy and postnatal time. I only attend a small number of births each year. 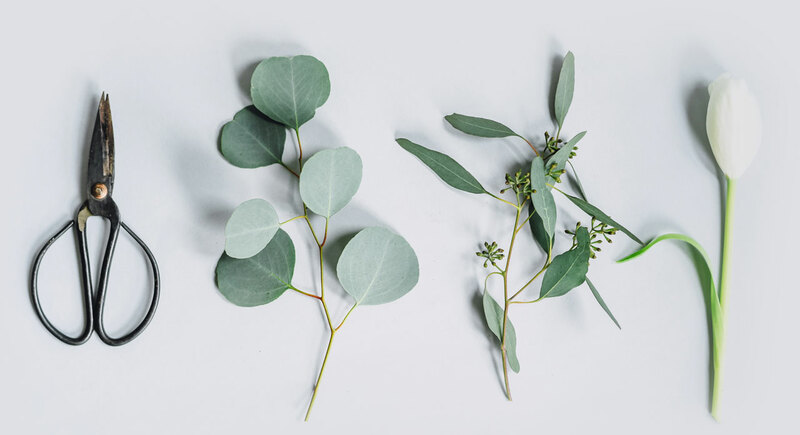 As a postnatal doula I help nurture new parents to feel confident and connected to their baby and their intuition. 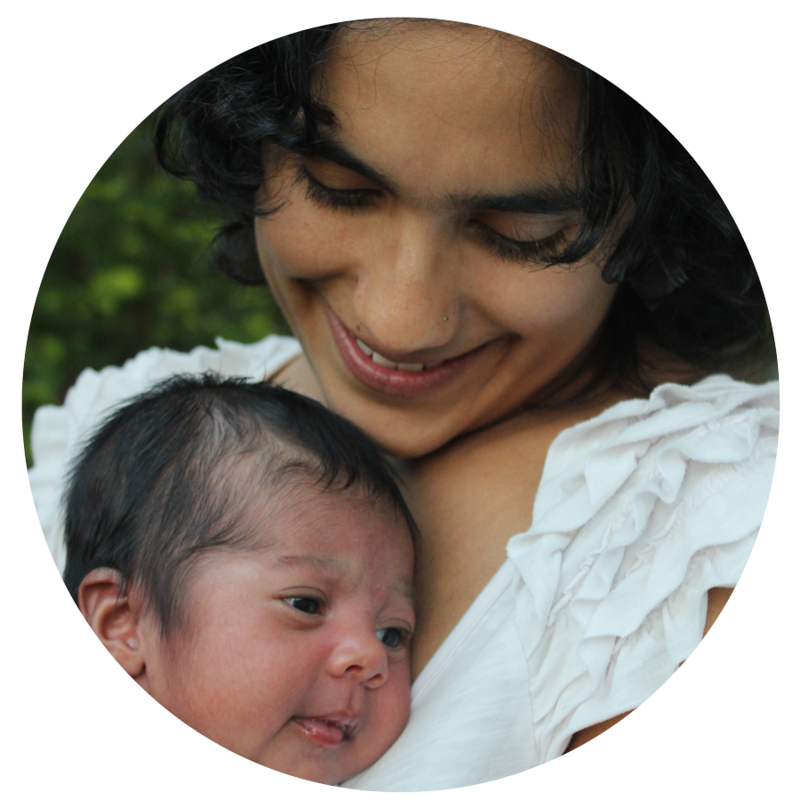 For new mothers I offer nourishing postpartum meals, brief massage, breastfeeding support and newborn settling. I provide birth debriefing and professional counselling to support mothers to make sense of challenging or traumatic birth experiences. I also provide counselling for mothers experiencing prenatal or postnatal depression and anxiety. 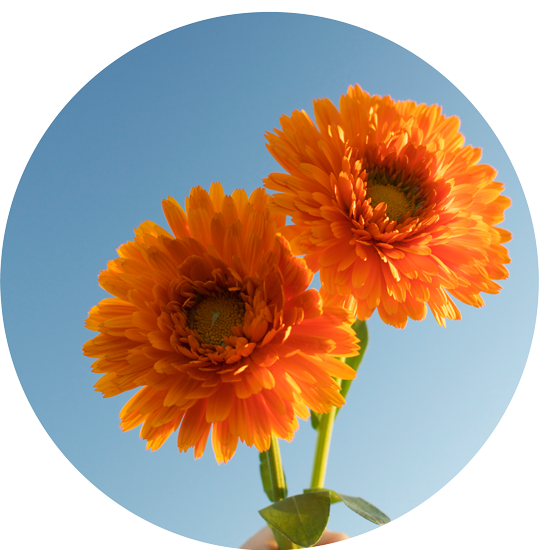 I facilitate women’s circles for women and mothers to feel less isolated and more nurtured. 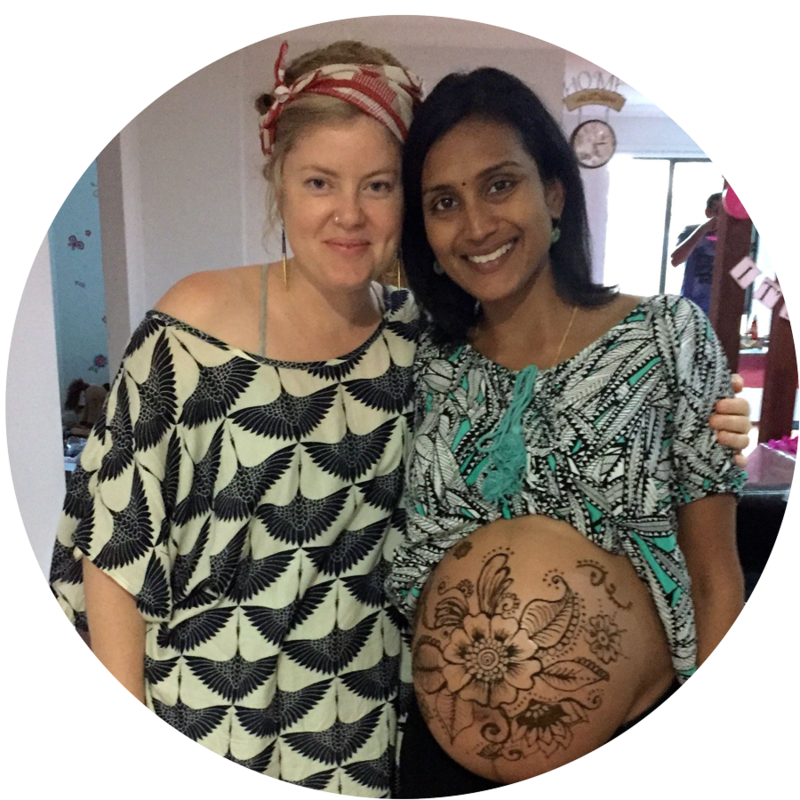 I am available for belly art & henna sessions as well as mother & baby blessing ceremonies. “She was my rock. Anne was there without being obviously present. Her support was complete and gave me strength. I don’t know what I would have done without her! Are you a first time parent and wondering how you will manage after your baby arrives? Do you have older children, and know from last time how difficult those first few weeks can be? Want to feel more supported, nurtured and calm during those precious first weeks with your newborn? Wherever you're at right now, this time is so precious. Please get in touch if you'd like some support to feel better or if you want help to celebrate this transition. as the First Peoples with an ongoing connection to the land I call home in Brisbane.